Hiring for ≤10 roles at any given time? 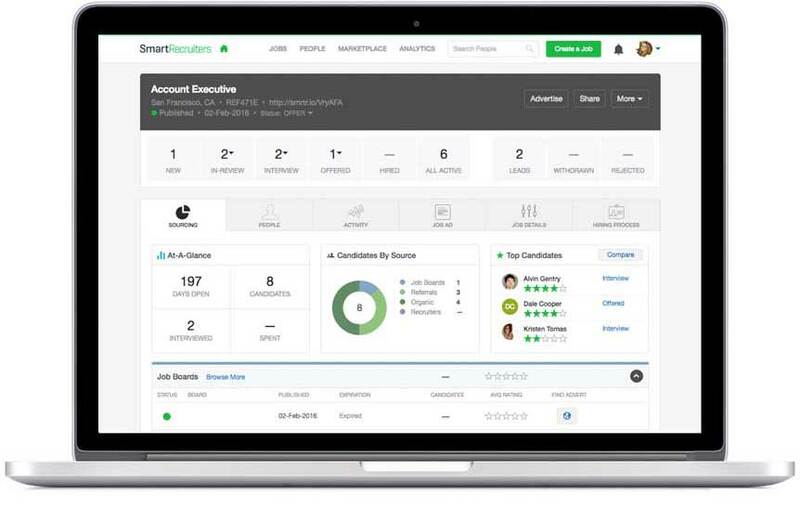 SmartStart, a FREE version of SmartRecruiters, is designed specifically for teams and smaller organizations of up to 250 employees. Get more information here. No Thanks, I still want the demo. It’s a competitive market for the most talented candidates. Learn how this new generation of recruiting software technology delivers a platform that meets everyone’s needs – candidates, recruiters, and hiring managers.